Facts of Melvin Frazier Jr.
Melvin Frazier is an American professional Basketball player who plays in the National Basketball Association (NBA). As of 2018, Melvin Jamon Frazier Jr. currently plays for the Lakeland Magic as their Shooting Guard / Small forward, on assignment from the Orlando Magic. As a Shooting Guard / Small forward, Melvin Jamon Frazier Jr. reportedly earns around $1,233,426 as his yearly salary from Lakeland Magic. Further, Melvin Jamon Frazier Jr. has an estimated net worth of over six digit figure. Early Life of Melvin Frazier Jr.
Melvin Jamon Frazier Jr. was born on August 30, 1996, in New Orleans, Louisiana. As per his nationality, he is American and belongs to African ethnic group. Further, his star sign is Virgo. In addition, the details about his parents and siblings are not available yet. Melvin Jamon Frazier Jr. attended L. W. Higgins High School in Marrero, Louisiana where he played for his high school basketball team. 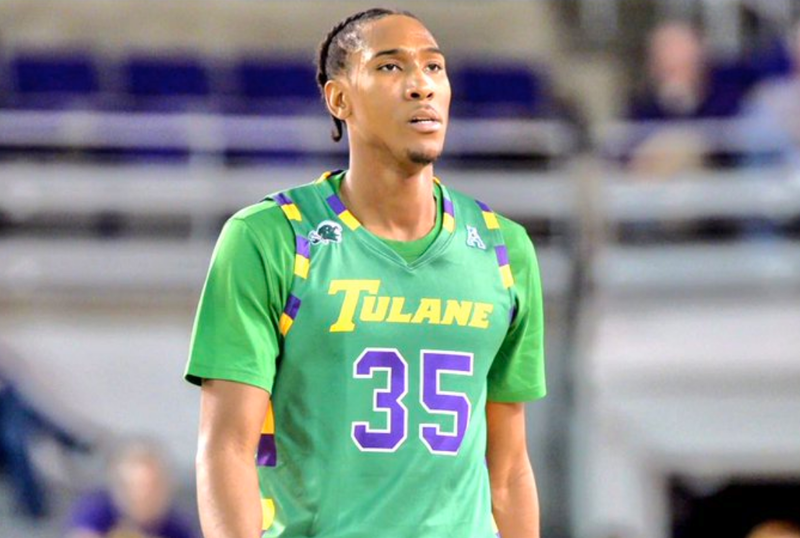 After completing high school, Melvin Jamon Frazier Jr. enrolled at Tulane University and played for the Tulane Green Wave men's basketball. As a junior, he held an average of 15.9 points and 5.5 rebounds. Melvin Jamon Frazier Jr. so far has made earnings of $1,050,000 from his entire NBA career. In addition, he is the 14th best-paid player of Orlando Magic while Aaron Gordon, Evan Fournier, Timofey Mozgov are among the highest paid players. Moreover, he will reportedly earn $1,416,852 in 2019/2020 season. 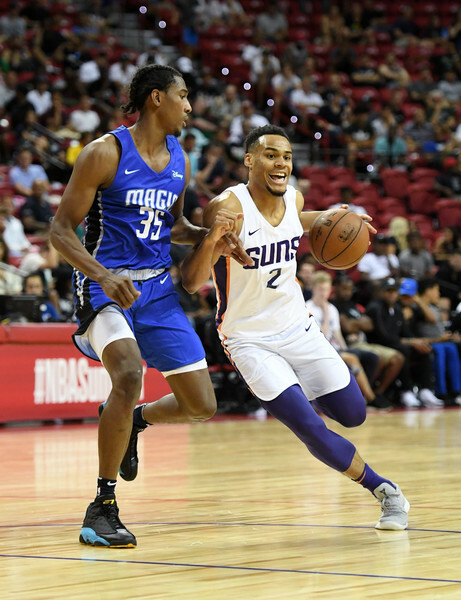 Frazier was drafted by Orlando Magic on 21 June 2018 with the 35th overall selection in the 2018 NBA draft and eventually Signed a contract with Magic on 6 July 2018. In addition, Melvin wears jersey no 35 and currently playing along with Khem Birch in Lakeland magic. Melvin has just begun his playing career and seems to be focused on improving his game. In addition, 22 years old NBA star has no any records of affairs/relationship in the media yet. The Famous NBA star is 6 feet 6 inch in height and weighs around 91 kg. Other than being a famous NBA Shooting Guard / Small forward, Melvin Jamon Frazier Jr. is pretty famous in social media.